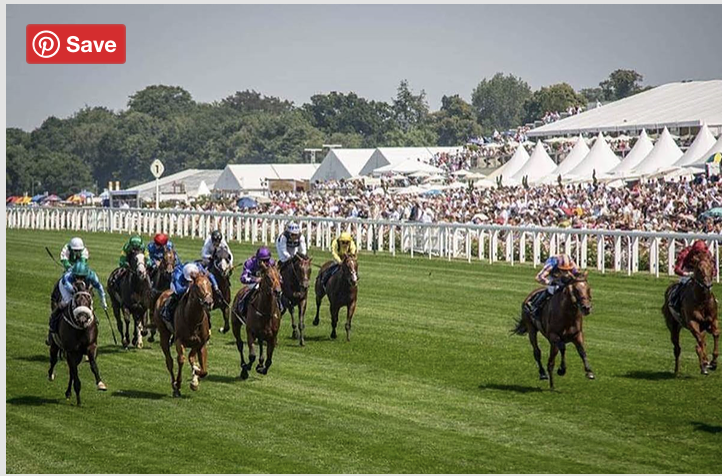 Royal Ascot 2018 will take place from the 19th to the 23rd June where we will see many of the world’s finest racehorses compete for more than £6.5 million in prize money. Over the five day event there will be 18 Group races which 8 are run at Group One level which is the highest level in racing. Royal Ascot is notorious for its heavy traffic to and from the racecourse, this year, why not charter a helicopter direct to the Berkshire racecourse. The flight time from Battersea heliport in central London is 20 minutes, allowing you to arrive hassle free for a world class race-day. We can alternatively arrange to collect you direct from your home subject to a suitable landing site.